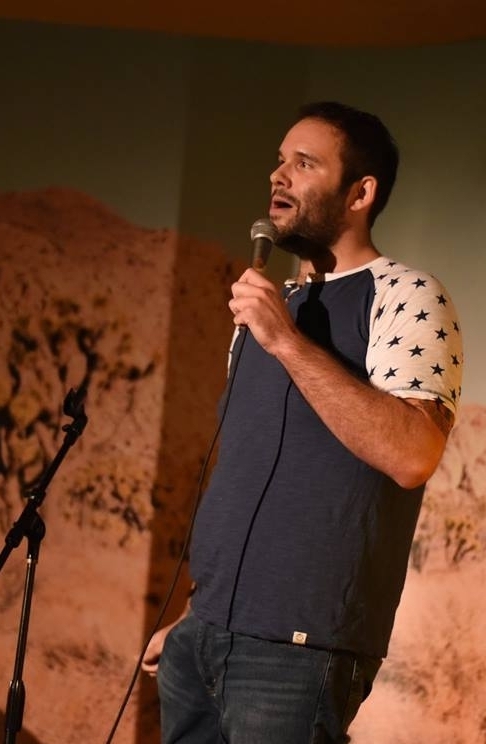 Kyle Shire was raised in Chicago, IL and is now based out of LA, where he works as a nationally touring comedian / nerd who shouts about dumb things on the Internet. Over his 10 years of experience with stand up, he has appeared on Laughs on FOX, Into.com, The Pandora Boxxx Show, performed on RSVP Cruises, and is featured in the Comedy Dynamics special Out On Stage: The Series, now streaming on PlutoTV, Dekku, and Amazon. He has had the honor of working with legendary comics like Margaret Cho, Marc Maron, Dave Foley, Kyle Kinane and many more.